I love lip balm! Not sure what will be received in way of a freebie but I signed up anyway and wanted to share. :) All you need to do is fill in the form and submit it and your samples will be on their way. Enjoy! 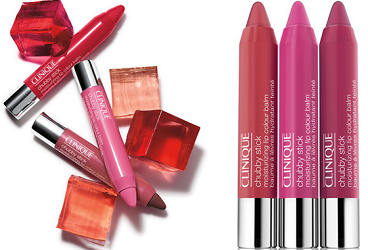 Get a FREE Clinique Chubby Stick Mini Lip Balm!